TV has commissioned a new 10-part wrestling series from ITV Studios Entertainment. 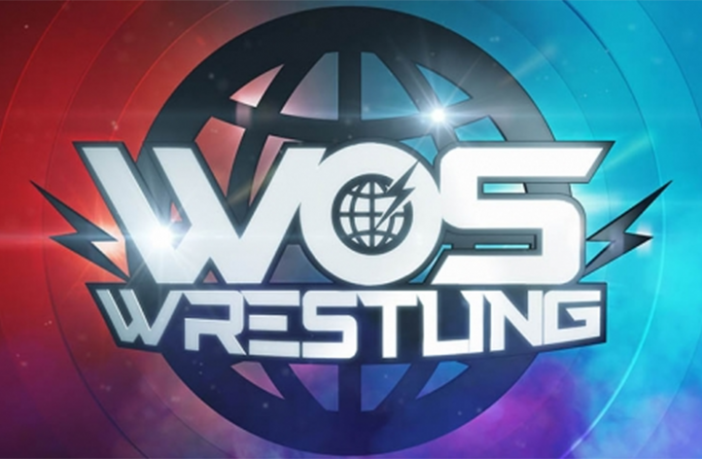 WOS (World of Sport) Wrestling has been gone from TV Screens for over 30 years, but the new returning season will be jam-packed with the UK’s top names in the sport, competing in a fun-filled evening of family sports entertainment. Recorded in front of a live audience at studios in Norwich, fans will get to see some of the finest pro wrestlers compete in various, intense bouts. At the end of each show, only one will get to take home the coveted WOS Wrestling Championship belt. Plus, backstage interviews between rounds will deliver news on what the wrestling stars are thinking – be it elation or frustration.